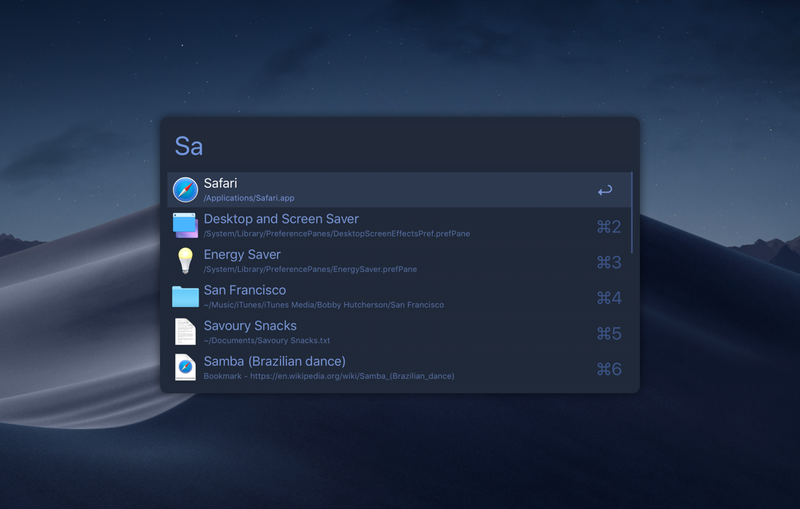 GitHub - GiancarloN/Alfred-Mojave-Theme: A macOS Mojave inspired theme for Alfred app. 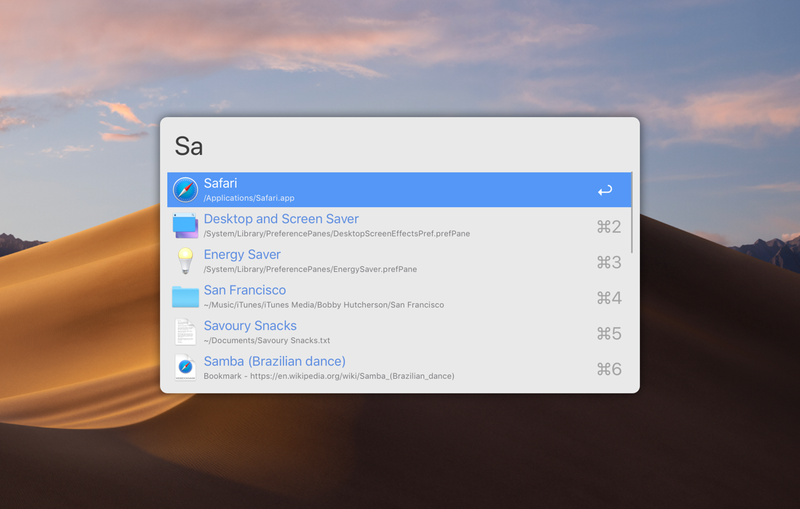 A macOS Mojave inspired theme for Alfred app. Want to be notified of new releases in GiancarloN/Alfred-Mojave-Theme? Aqua: inspired by the default color scheme of macOS. Dark Aqua: inspired by the new dark mode available in macOS Mojave. Midnight Desert: inspired by the new desert wallpaper.